If you have a security camera with motion sensor abilities, then you probably want it to be operational. 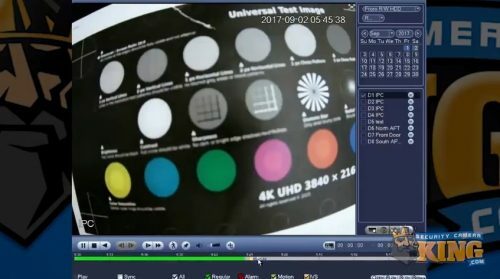 Fortunately, we have our own video channel that allows us to extend our expertise in security cameras to anyone working with the products we carry. 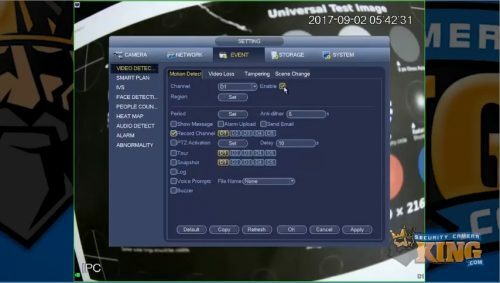 In this article, I am going to address the steps to enable motion detection at the local interface of a recorder from the ELITE series. 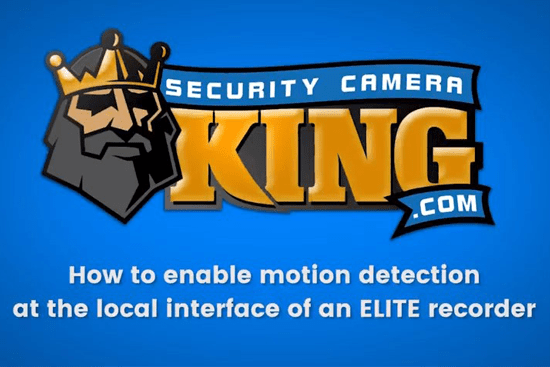 If your security camera with motion sensor features is part of the ELITE series, then continue reading and take the 3 simple steps I lay out to complete the process. You can also watch a video covering the same material at the bottom of this article. If you are interested in taking a look at all of our entire collection of security cameras, video recorders, and other surveillance equipment then check out our website. 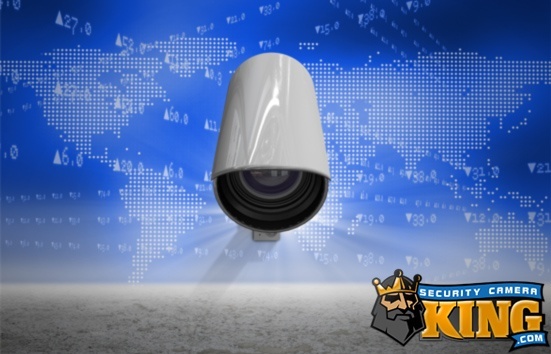 You can visit our website by following the link provided here: Security Camera King. Okay, let’s get started. Our goal is to set up motion detection at the local interface of an ELITE recorder in a few easy steps. First, you will want to right-click and go to the “Main Menu”. Then, go to “Event”. Now that we are in an event, you will want to go to “Video Detect” then “Motion Detect”. From here, you want to enable your channels and then go to “Region”. Here is where you can set your sensitivity, your threshold, and your zone. The higher that number, the more active. And the threshold is how deliberate the setting will be. So, the higher the threshold, the less likely the chances that you will get a recording. You will most likely want to keep that kind of low. Now, the default value is around 3 to 5. Next, we will discuss your Zone. At this point, you should see a red color on your screen. The red is active and what you can see through is inactive. That’s very important. Again, what you can see through is inactive. All right, we’ll right-click out of that. Go on it one more time just to make sure the settings were set. Now you can set your period. So here you can have a custom period or a time profile for when you want to motion to be active. Okay, there are a few other settings here. For instance, the anti-dither. What the anti-dither option controls is how many seconds something has to appear in the image for it to activate. Another important thing for you to know is your record channel. Make sure it is set to the correct channel. So, for channel 1 you will want record channel 1, as well. For the next step, we will hit okay to get out of there. Just make sure the settings are still saved. We will then go into our storage. Here, we will want to set our schedule. Go to the area under “Schedule” and then click the wheel. You can set your motion here and can copy to all days or you can do a custom schedule. Hit apply. You can also copy directly to all cameras from here. After we apply that, we are going to trigger motion and then watch the playback footage. Once you trigger some motion, go on and right click and look for that time. We will go to search. 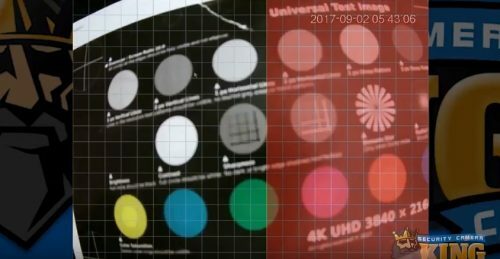 We’ll select Camera 1. You will see there is a green timeline at the bottom, which was continuous footage. But, to the right of that, you’ll see a small yellow line, which represents motion. If you want, you can go ahead and trigger motion again to double-check that it is active. One of the things that truly sets us apart from our competitors is our ability to work with other leading security companies involved in different aspects of the surveillance industry. By working together, our clients are able to fulfill all of their security needs and we can recommend companies we trust to cover anything we can’t do. TechPro Security is a professional installation team that specializes in surveillance system setups and alarm systems with access control for commercial and residential purposes. 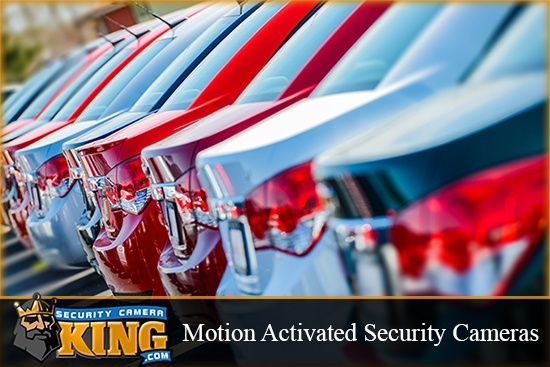 Their experience and expertise are useful for anyone that needs advice on security camera placement or help with setting up a security camera with motion sensor capabilities. Digital Security Guard is a private security agency that provides remote surveillance for commercial and residential properties. They utilize remote video monitoring to offer a cost-effective service that can protect your property for as many or as few hours as you desire. USA Support Team is our support service for any technical issues that involve our products. They are 100% US-based and extremely knowledgeable in every facet of the security industry, including all of the products that we provide. 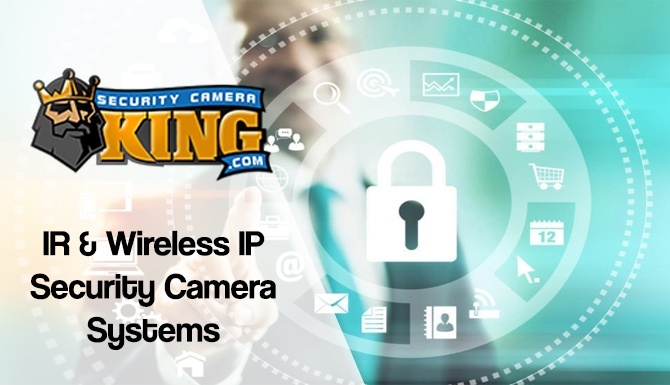 Security Camera King is an online distributor of security cameras, video recorders, and other related surveillance equipment. Our partnerships with major CCTV suppliers allow us to offer our products at wholesale prices and help with any and all of your security needs. We have two offices on either side of the country, one in Wheat Ridge, CO and one in Boca Raton, FL. For any additional questions about this video or whatever else that comes to mind, please feel free to CONTACT US at the link provided.